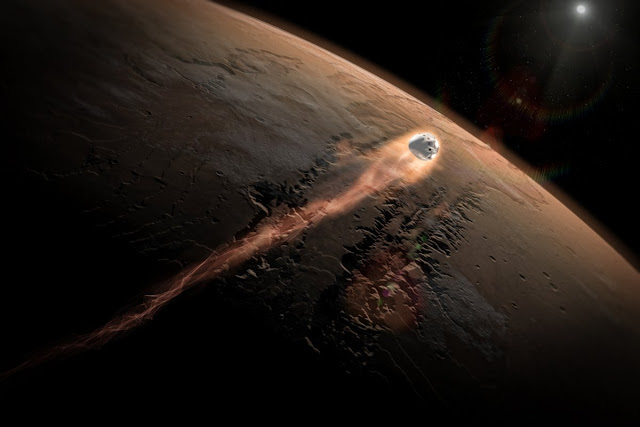 SpaceX has had great plans to usher in a new era of reusable rockets that may transport the first humans to Mars and return them back to Earth for a while. In 2011, SpaceX shared a video displaying how they were going to re-land a rocket booster after hurling it to space – this was something that had never been accomplished before. And in 2015, SpaceX started trying to land their rockets precisely how they had intended in the video. This unmanned Dragon capsule has been currently making tours to the International Space Station since 2010. 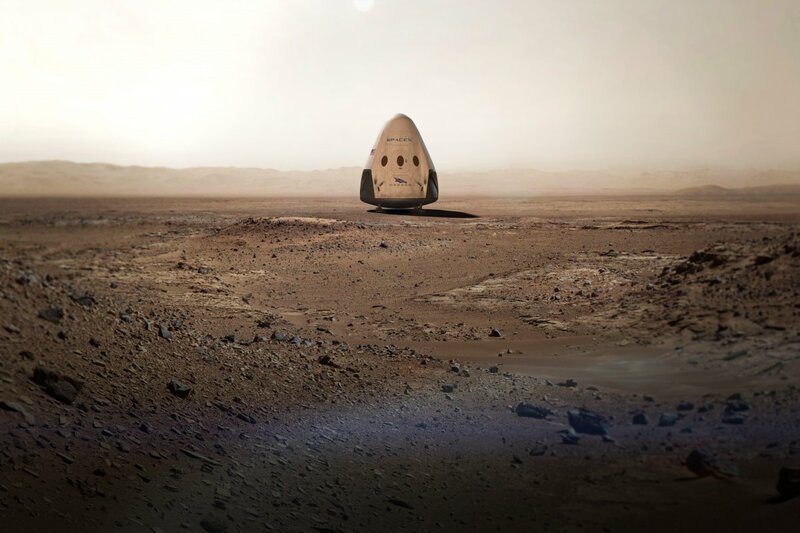 But to transport this to Mars, which is about 560,000 times farther, the Dragon will need to travel on a more powerful rocket than the Falcon 9, which it takes to the ISS. To get to Mars SpaceX will use its “Falcon Heavy” rocket, shown below, that is planned to launch out of Kennedy Space Centre for the first time in 2017. Landing a soacecraft on Mars is way trickier than on Earth. The last main Mars landing was NASA’s Curiosity rover back in 2012. This landing was a massive success but tremendously complex, comprising half a dozen steps that, if not accomplished flawlessly, would end in disaster. NASA called the landing procedure "7 minutes of terror" because that’s how long it took to enter the Martian atmosphere and land. But this technology isn’t suitable for manned mission just yet.